With thick sidewalls and extra wide handle grips 14 Litre Rainbow Trugs are essential for equestrian and livestock to use around the yard and fields as water/feed buckets. 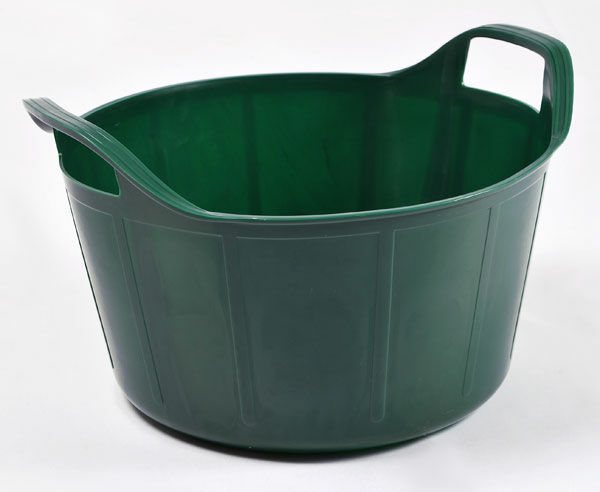 Due to their durable and flexible design they can also be used around the garden and in the home as colourful toy tidies. Perfectly safe for children and animals as they are 100% free from harmful phthalates which some manufacturers use to increase the flexibility of their products. 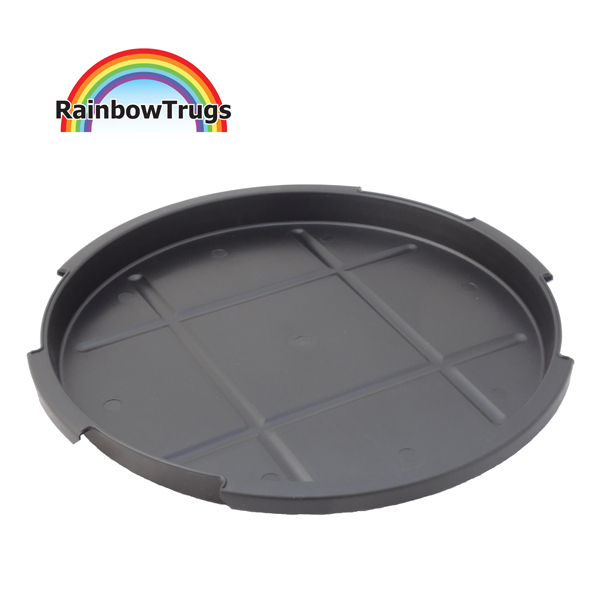 Truly useful containers, no home or stable should be without flexible 14L Rainbow Trugs!